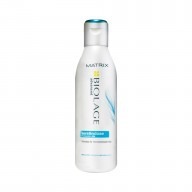 Strengthen fragile and weakened hair with Matrix Biolage fiberstrong Shampoo. 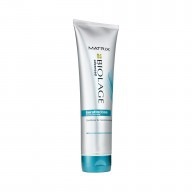 This shampoo’s specially developed formula contains a combination of ceramide, bamboo and Intra-CylaneTM to target weak, damaged hair, strengthening and repairing it whilst restoring lustre and shine. 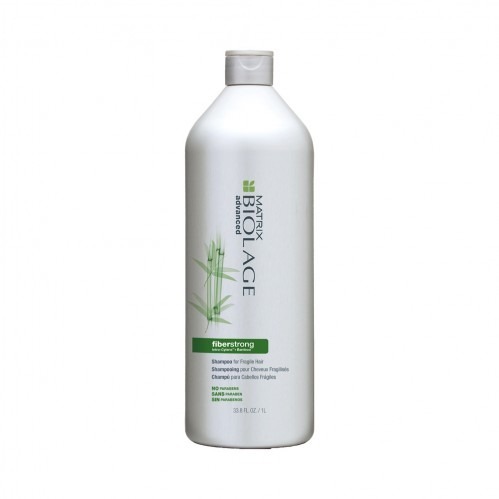 Great for strength and conditioning, this shampoo improves hair’s resistance to damage and gently cleanses from root to tip. 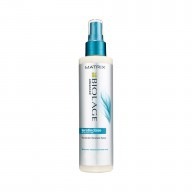 Massage into wet hair and leave on for 1-3 minutes. 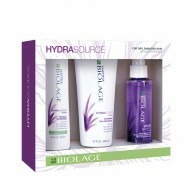 Rinse hair thoroughly and follow with a Biolage conditioner. If product comes into contact with eyes then rinse immediately. 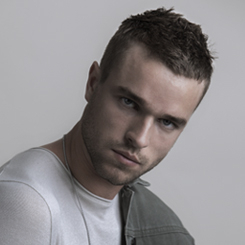 For added strength, use shampoo in combination with fibrestrong Conditioner and Intra-Cylane Fortifying Cream.